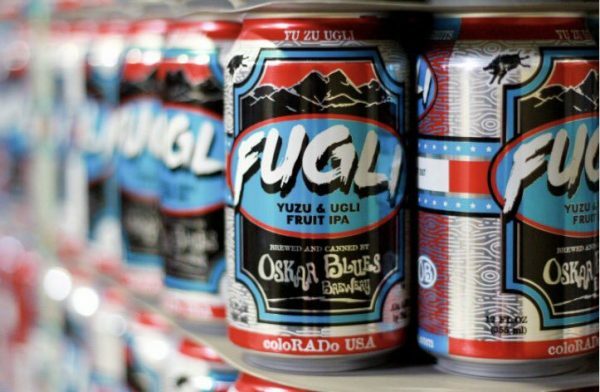 Oskar Blues new seasonal, FUGLI joins the United Beverages family this summer! This juicy, fresh and aromatic Fulgi IPA clocks in at 5.8% ABV and 60 IBUs, making it immensely crushable for wherever summer takes ya. Fugli consists of an uncommon cross-continental combination. Yuzu is an exotic, tangy dumpy looking lemon from Japan. Living up to its name, Jamaican ugli fruit is an aesthetic nightmare with a surprisingly tasty tangerine-and-grapefruit flavor. Rangpur, grown in Bangladesh, is a lemon and orange hybrid.